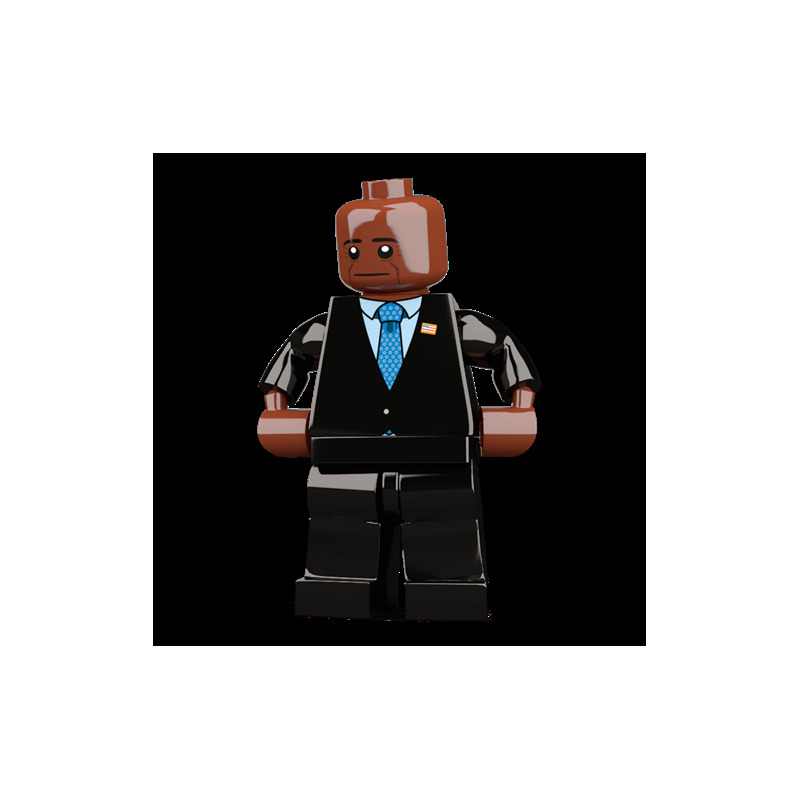 Is there nothing the man cant do? 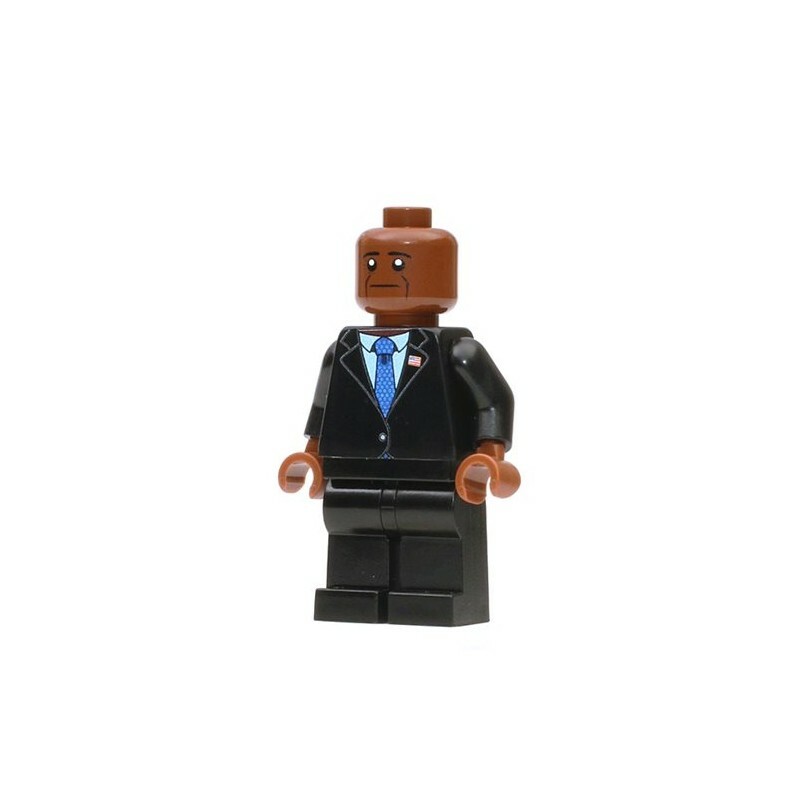 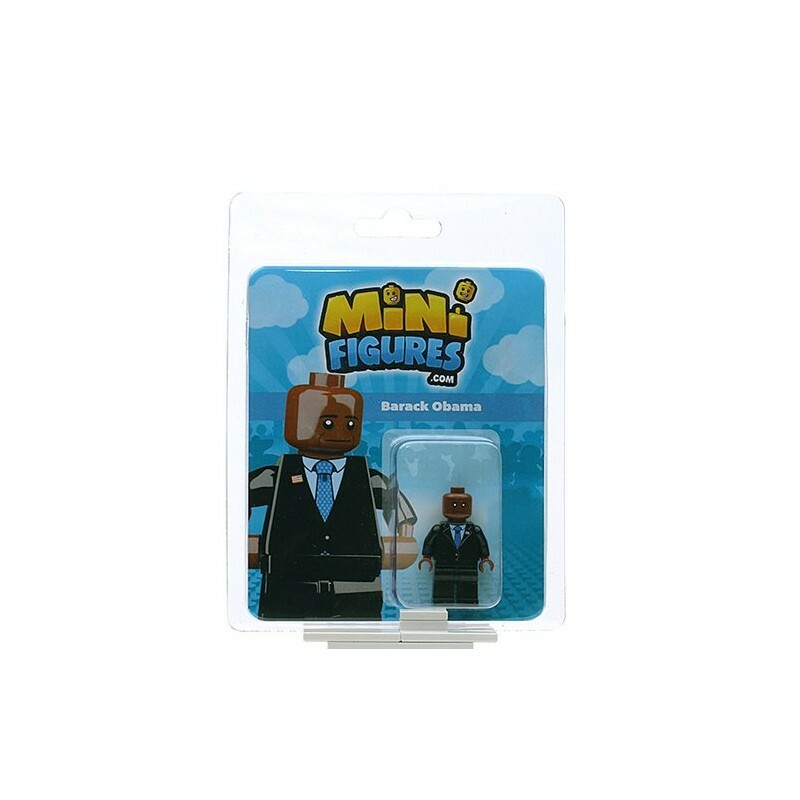 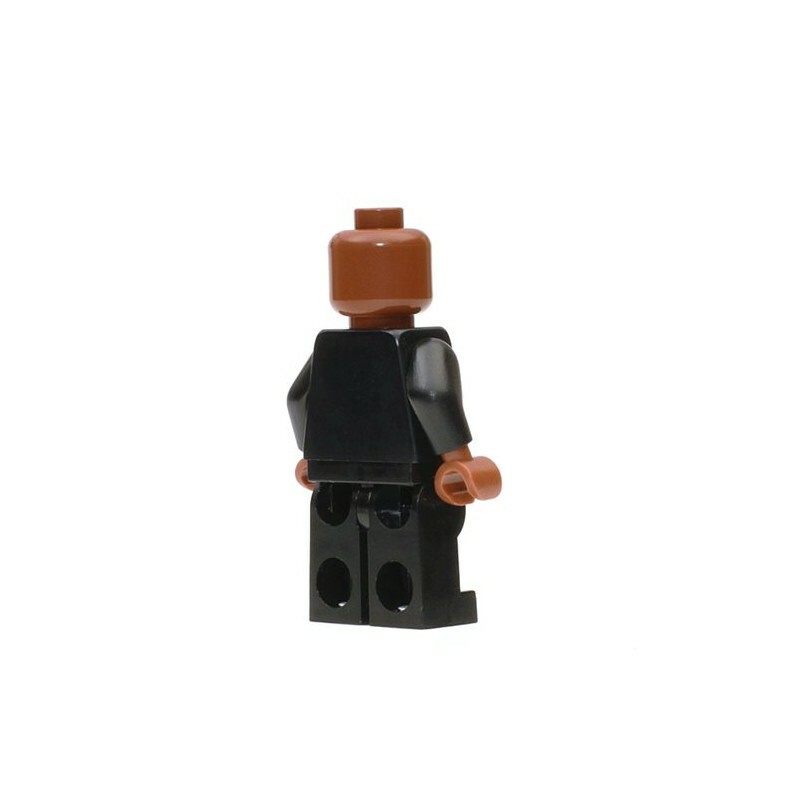 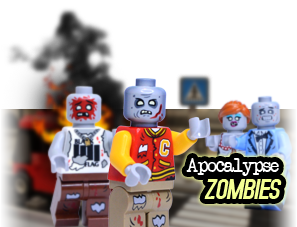 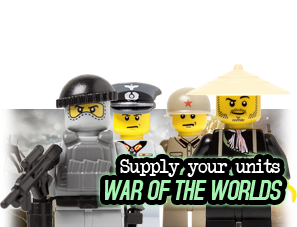 First Black American President and now awesome Minifigure! 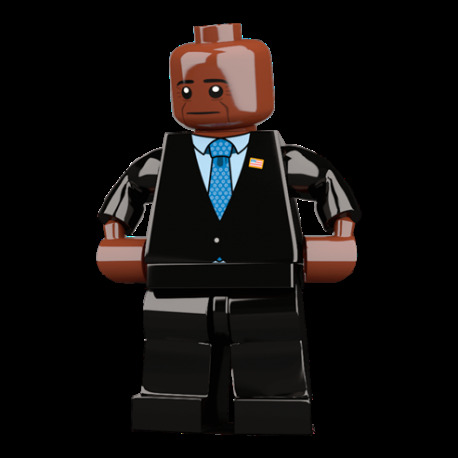 In our view, becoming a Minifigure is the highlight of his career but becoming President is a firm second.